Evening Sewing Class - Create a clutch bag! * 1. Would you be interested in learning a new skill in a relaxed and fun enviornment? * 2. This is a sample clutch. 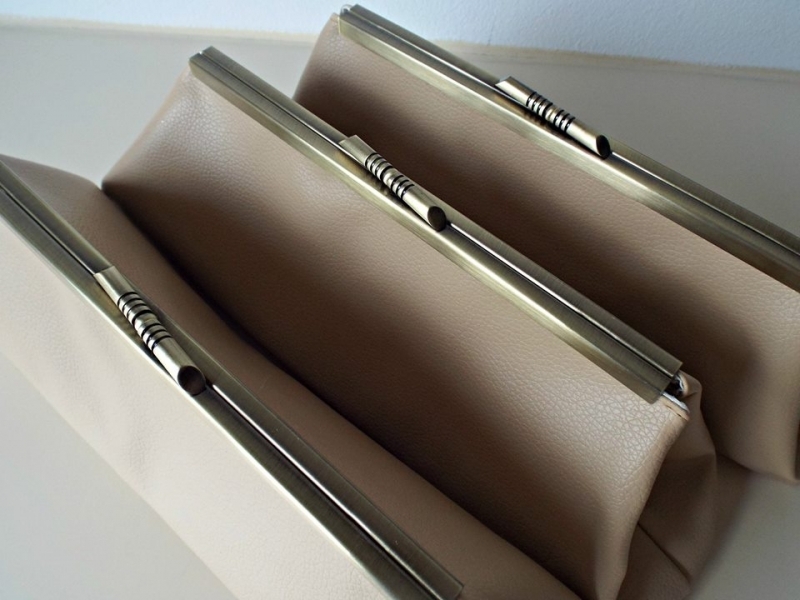 Please rate your interest in creating this style of clutch for yourself. * 3. Do you have any sewing experience? * 4. Have you ever used a sewing machine before? * 5. Would you consider this type of class for a girls night out / hen party activity? * 6. If all materials are provided, how much would you expect to pay for this class? Please bare in mind that you will bring home your own unique handmade clutch bag! * 7. When would you like this class to take place?